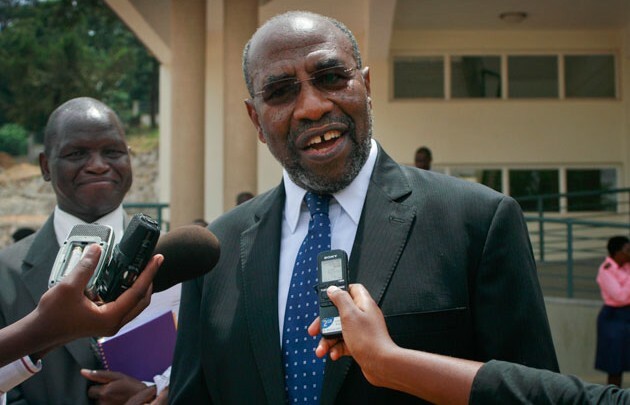 Press Release — The Prime Minister of Uganda Ruhakana Rugunda will be visiting Boston to meet with the Ugandan Diaspora Community living in the New England Area. Below are some of the details to the proposed visit and town hall meeting by the Prime Minister who will be in town on Tuesday. The Prime Minister Dr. Ruhakana Rugunda will be addressing the Ugandan Community highlighting the key topics on the Social-Economic and Political Progress in Uganda today. There will be a Q&A session at the end of the his presentation. Please plan to attend and interact with the RT. Honorable Prime Minister of Uganda. This event has been organized by the Ugandan Embassy in Washington DC.